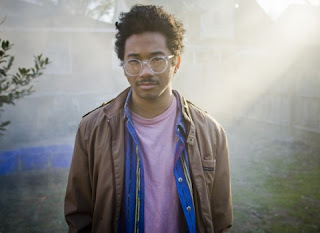 Video: Toro Y Moi - "Say That"
Seems like a lot of artist would like to start out 2013 with something new, including Toro Y Moi with his new video for "Say That." You'll be able to find this track on his upcoming, Anything In Return, which drops on January 22. So to hold us over we have the video which finds him dancing and chilling in random spots like the woods, a field, a parking lot, and more as he sings along. Watch below.